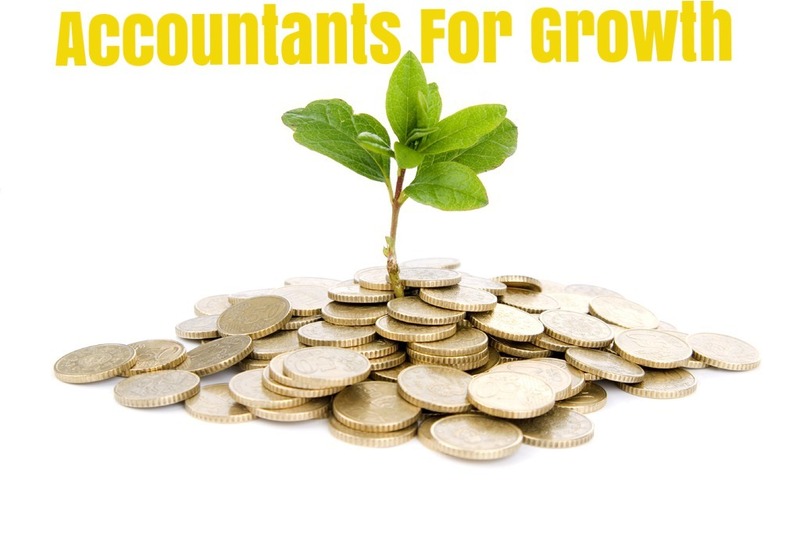 We provide professional accountancy and tax services to small businesses in London and the South East. Our clients include self-employed individuals, sole traders, consultants, business partnerships and limited companies in various sectors. 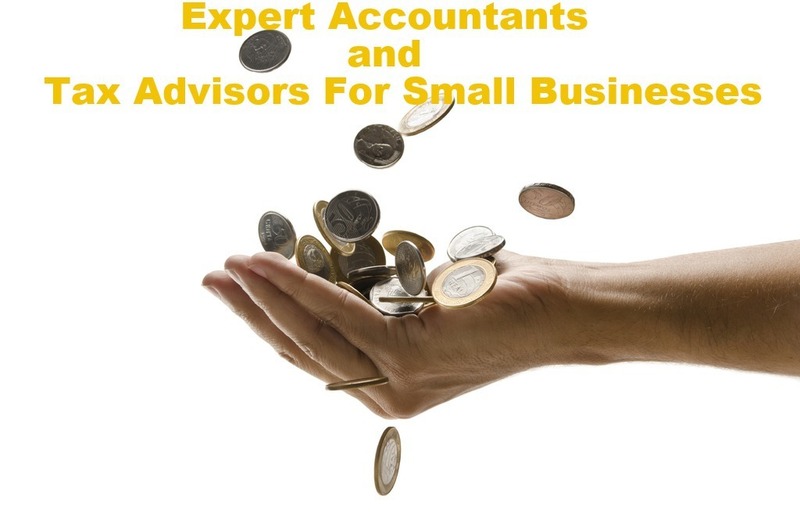 Whether you are a sole trader, self-employed, a fresh start-up, in a partnership with other people or you own and manage a limited company, we can support you with our accounting and tax services in accordance with the accounting standards and keep you and your business compliant with HMRC rules and regulations. We want our clients to pay the right amount of tax that they are legally obliged to, and no more than that. We pride ourselves on the standards of our services. 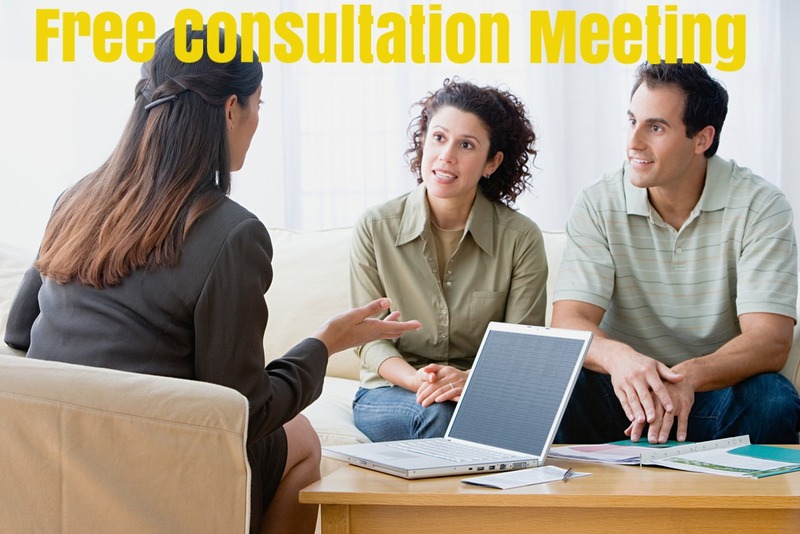 We offer a free initial consultation meeting and we have a friendly, professional and commercial approach. We always put our clients at the heart of what we do and we continuously aim to support them in growing their income and business. Our expertise can provide you with a wide range of added value accounting and tax services as well as commercial support to your business. 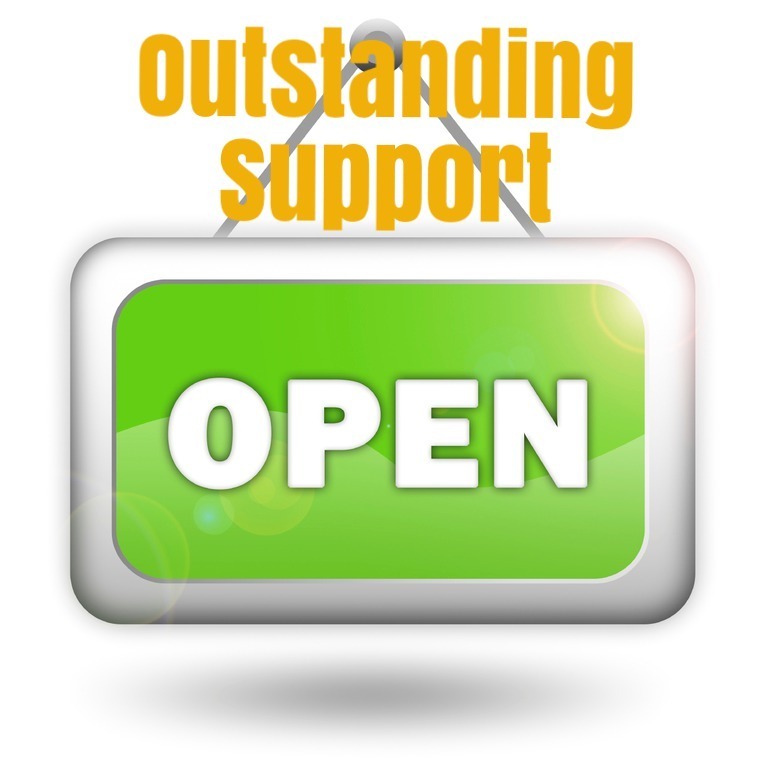 These include Year-end accounts, Self-assessment tax returns, Bookkeeping, VAT, Payroll, Construction Industry Scheme, Corporation tax, Business planning and many others that we would be happy to discuss with you. 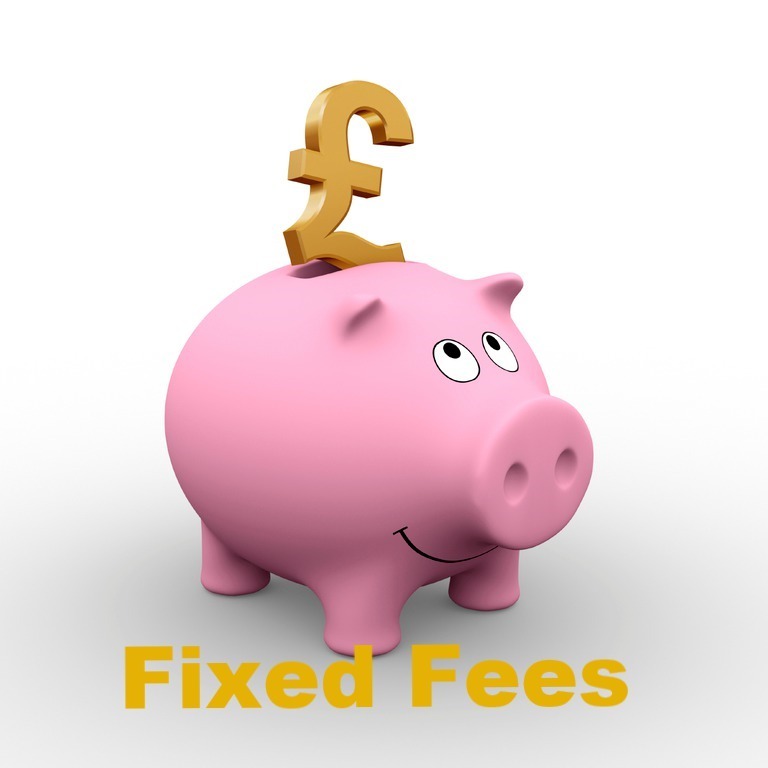 Our services are offered at competitive and fixed fees so there will be no surprising bills to you apart from the agreed fee for the services that you require from us.